Another option for antique lovers is Doubleday House Antiques, 28 Washington St., Ballston Spa. It is full of charming antiques that can be suited to rustic-style rooms. Owner Mary Jane Breedlove has a selection including folk art, 18th and 19th century furniture, porcelain pieces, silver and glassware. Along with real quilts, country kitchen pieces, and cast iron doorstops, there is an assortment of real vintage Christmas ornaments and decorations, which can add character to a holiday display. 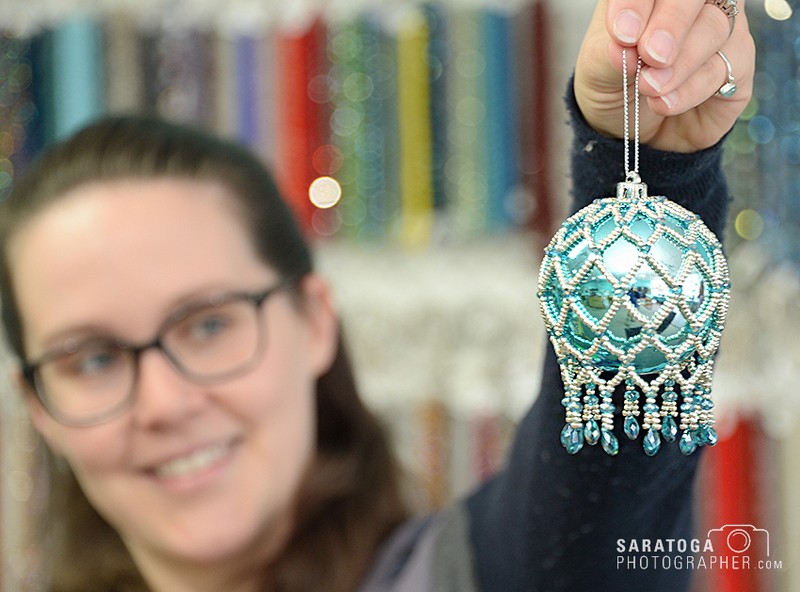 Kate Fryer, owner of A Bead Just So, 114 Milton Ave., in Ballston Spa, operates a business where people can make their own jewelry regardless of their level of experience. The Beal Company, 52 Front St., Ballston Spa, is home to another assortment of rustic, traditional crafts, such as tapestries, Adirondack-themed blankets, pillows, and placemats; cushions, totes, and table accessories. Customers can even order individually crafted monogram art pieces, either from thebealcompany.com, or in store. The Beal Company has a variety of colors, designs, and fonts for people to choose from, allowing them to unleash their creative side to create a personal piece of decor. Sacred Journey Ceramics, 20 Washington St., Ballston Spa, has personalized crafts, but with a more hands-on experience. Owner James Best has homemade ceramic items for sale, such as mugs, bowls, goblets and decorative wall art, but what might be of particular interest to shoppers are his classes. The classes can be purchased as gift certificates. In Best’s opinion, the opportunity for a shared experience of creating something new with a loved one is what makes this an excellent gift. The business website is sacredjourneyceramics.com. Candles are a common go-to gift for many people to add a homey touch during the winter months. The Candle Collective, 20 Prospect St. in Ballston Spa offers a fun, creative alternative. Instead of going to the store to buy a candle, at the Candle Collective, people can make their own. After choosing a specific mold, people can pick from a range of colors and scents before they’re guided through the process. The studio is also offering holiday-themed scents, colors and molds. Spaneas, who opened the create-your-own candle studio in July, has a Facebook page with plenty of examples of candles customers have created. Her website is candle-collective.com. 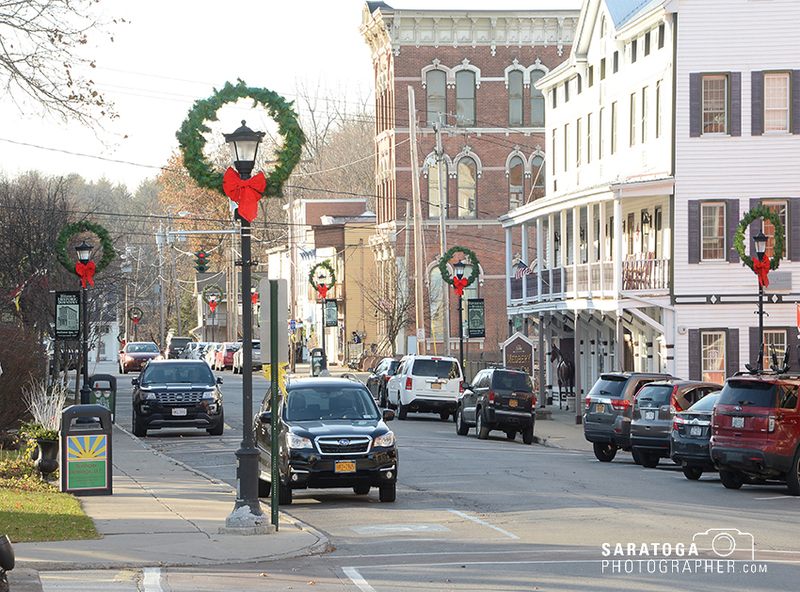 The area’s small businesses don’t just offer custom and unique décor for the home. Glint/Glassworks Studio, 10 Washington St., Ballston Spa, offers people the opportunity to make their own jewelry, glass beads, sculptures and more. The studio, run by Heather Leyh Longacker, has classes for both beginners and those more seasoned in flameworking. Her business is an opportunity for anyone who wants to give a personalized gift. The designs of the gifts are only limited by the maker’s imagination. Longacker guides her students through the process of flameworking by first teaching them about basic safety, and then slowly introducing them to the process of working molten glass into shapes in order to make custom beads. 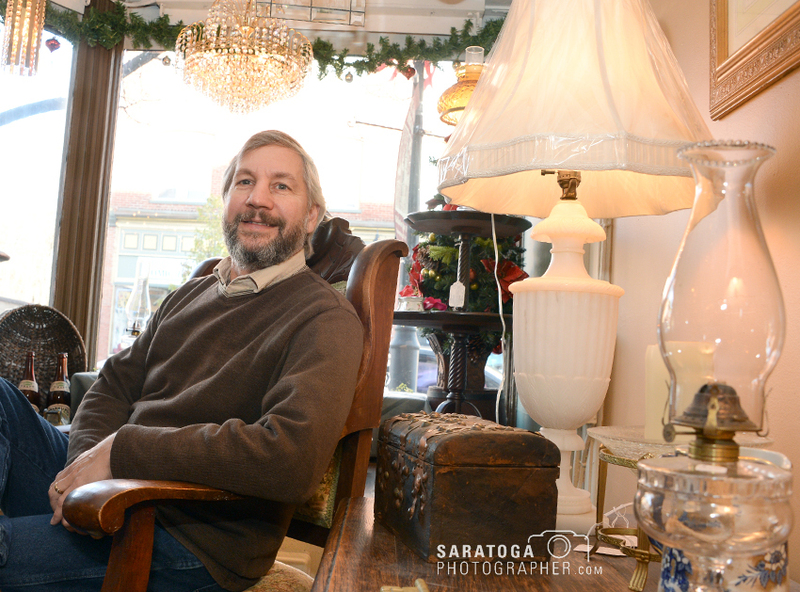 Gregory Tkal, owner of Two If By Sea Gallery, 91 Milton Ave., Ballston Spa, specializes in antique lighting fixtures, as well as vintage art, prints, ornaments and stained-glass panels. Participants will be able to easily follow along, while still allowing room for making a special and unique piece. Gift certificates are available for the classes, and pictures of the beads and ornaments made at the studio can be found on the business’ Facebook page. Another local business specializing in jewelry is A Bead Just So, 114 Milton Ave., in Ballston Spa. Owned and operated by Kate Fryer, it is a full-service bead store, where people can make their own jewelry regardless of their level of experience. Along with jewelry-making, Fryer also repairs jewelry, and teaches classes on the subject. “You can also make hand-beaded Christmas ornaments, which make great hostess gifts for any Christmas parties you attend,” said Fryer. The shop is also selling hand-crafted essential oil diffuser bracelets.